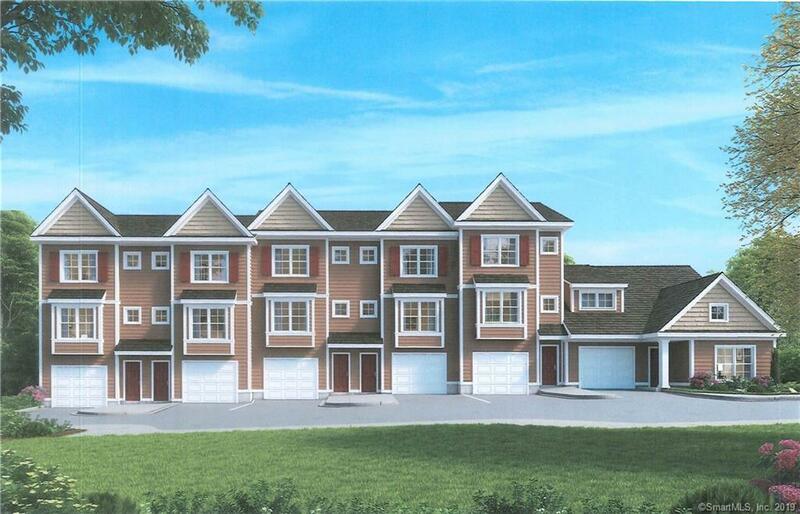 Luxury Townhomes at Eden & Main, Carefree Living at its Finest. 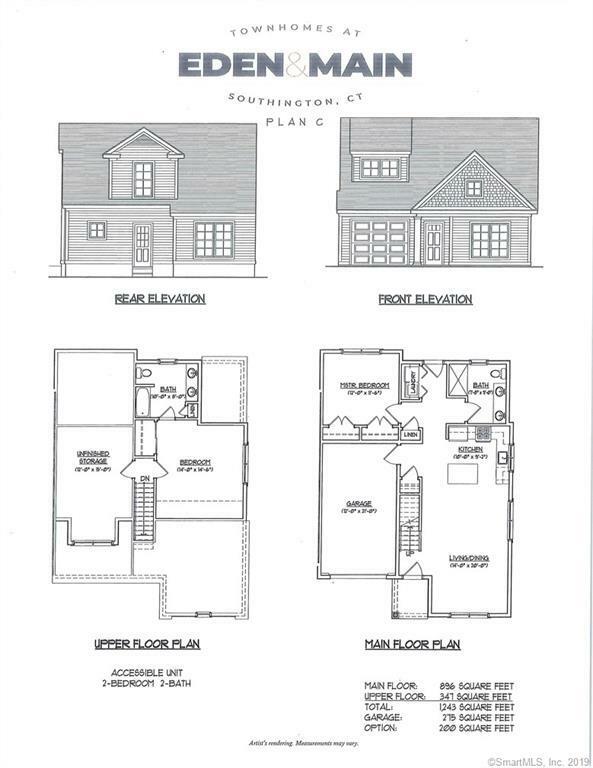 Pre-construction pricing from $229,900 available for a limited time only. Starting first 6 units, 4 available. 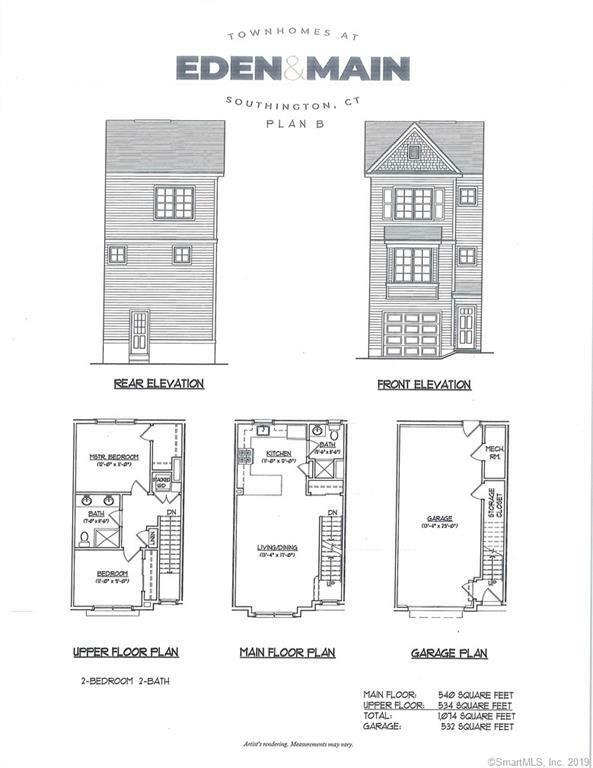 23 Townhomes total, 20 with have an open floor plan with 9' Ceilings, Kitchen will have White cabinets, with your choice of granite, Living and Dining combination, full bath off Kitchen with granite countertops. oversized 1 car garage, 2nd floor with have a Master Bedroom with full bath with double sinks and granite countertops and walkin closet. 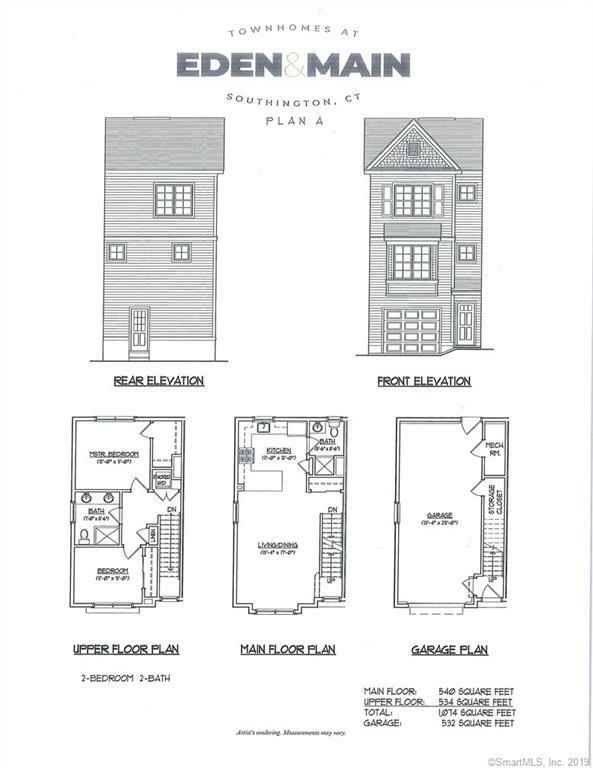 3 end units will have a bedroom on 1st floor with full bath and bedroom on 2nd floor with a full bath for $259,900. Located close to center of town, restaurants, shops and walking trails. Built by Lovley Development,Inc. Listing provided courtesy of Eileen D Lovley of Century 21 Allpoints Rlty.